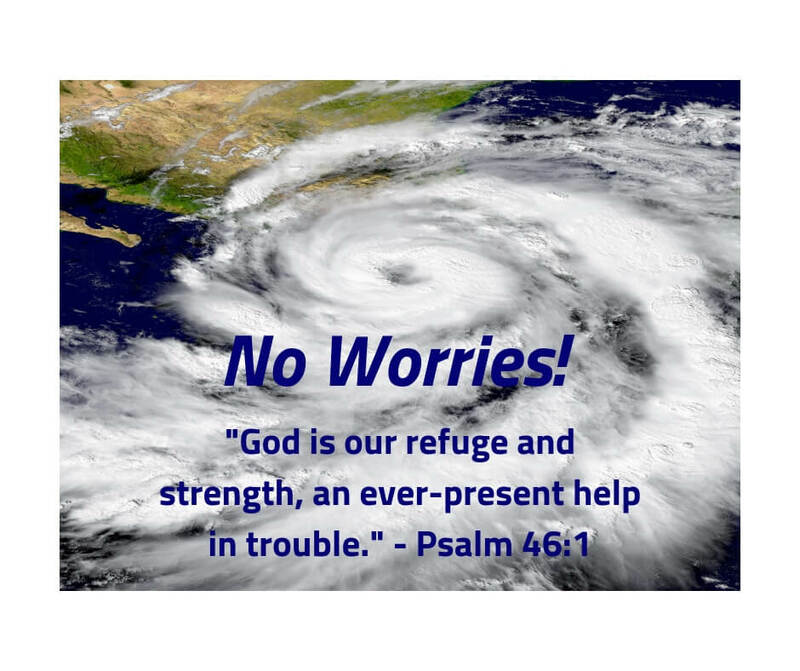 You are here: Home / Grace on Parade / What’s So Wrong With Worry? I enjoyed your blog piece. Very true indeed. God is the great I AM and He is all He says He is and more. Bless you for taking the time to wake some people up.